Houston & Surrounding Areas: Kingwood, Humble, Tomball, Spring, The Woodlands, Channel View, Missouri, Pasadena, Pearland, Deer Park, Stafford, Bellaire, Friendswood, Clear Lake, Webster, Dickinson, Huffman, Galena Park and La Porte. Counties Serviced: Harris County, Brazoria County, Montgomery County, Fort Bend County, Liberty County, San Jacinto County, Waller County, Chambers County and Galveston County. 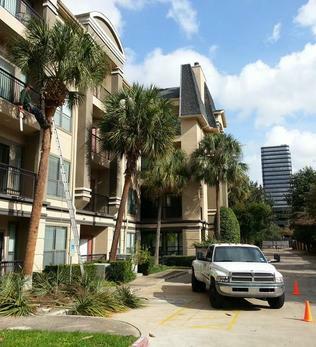 Services Offered: Tree Removal Houston, Tree Pruning Houston, Stump Removal Houston, Tree Trimming Houston, Tree Planting Houston, Root Barriers, Storm Damage, and Emergency Response. Welcome to Texans Tree Service. WE CARE AND WE ARE COMMITTED TO HELPING YOU. If you have been searching for a high quality, reputable and professional tree service company, one that is capable of handling any tree removal, tree trimming, and tree care service, then you have found the right company. 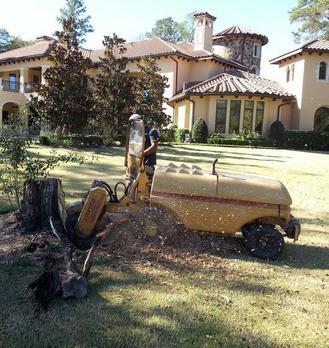 At Texans Tree Service we’ll give you the attention and personal service you’ll come to expect and enjoy. We provide complete tree care for residential and commercial properties. Our goal is to exceed customer expectations with reliable, safe, and cost effective tree services. The company is family owned and operated in Houston, Texas with over 12 years of experience. We are an environmentally sensitive company that seeks to preserve trees and other natural resources for future generations. 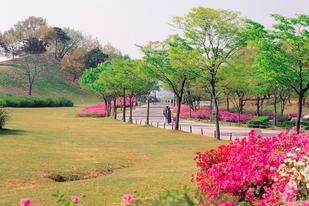 Our highly skilled and professional personnel will make sure your complete satisfaction is met. Contact us for a free estimate and consultation today; we would love to speak with you! Call 832-758-8694 today to set up a free estimate. 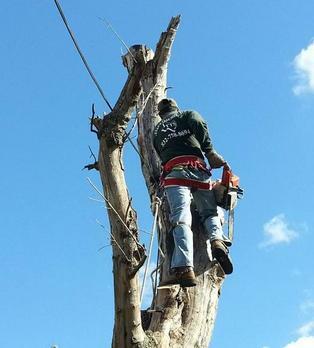 We offer the best in tree care, tree removal, tree trimming, and stump grinding services in Houston. We are fully license, bonded and insured for your protection. Our rates are very competitive, with no hidden fees. Our employees are friendly and will be there to help you every step of the way.